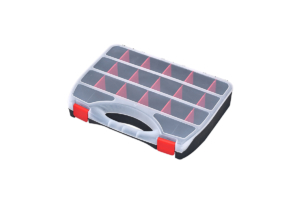 Organizers are designed to store even the smallest elements of the workshop. 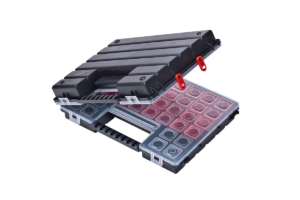 You can store and segregate bolts, screws from the smallest sizes to even non-standard ones. 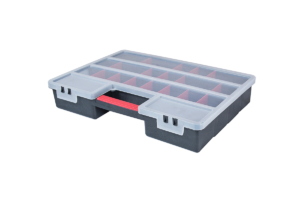 Removable containers allow you to carry stored accessories in the workplace. 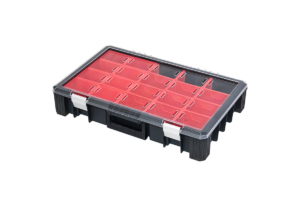 Polycarbonate cover protects selected organizers against mechanical damage.